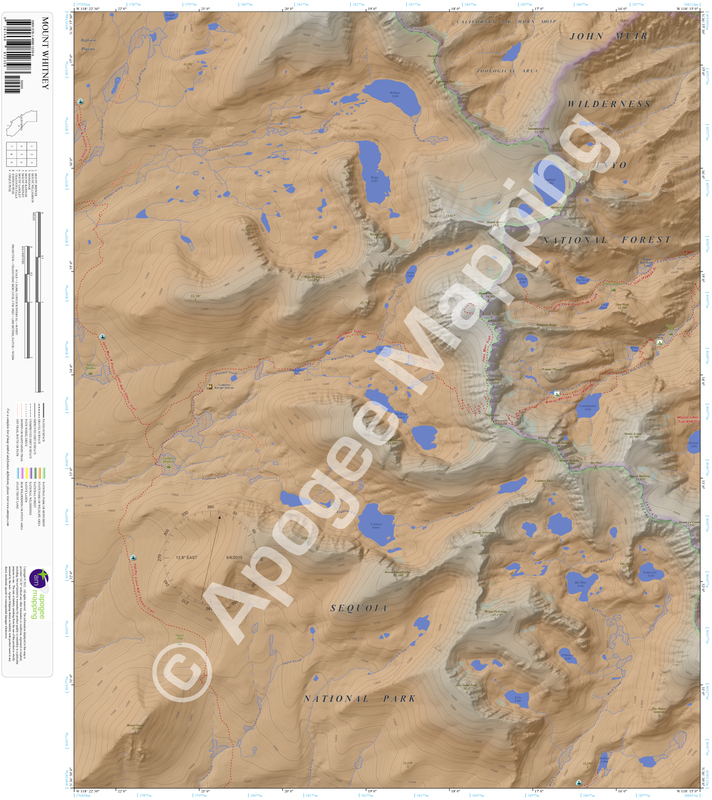 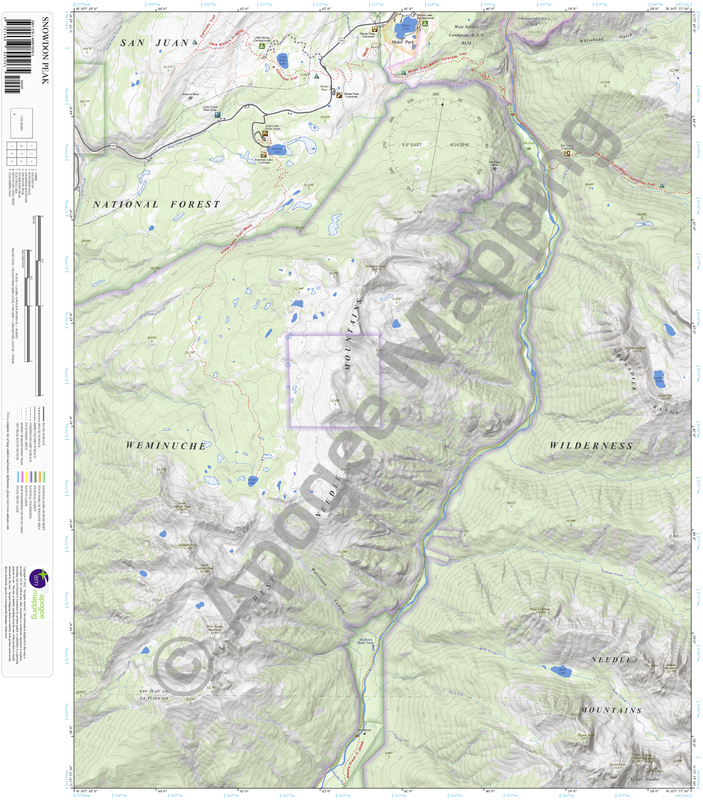 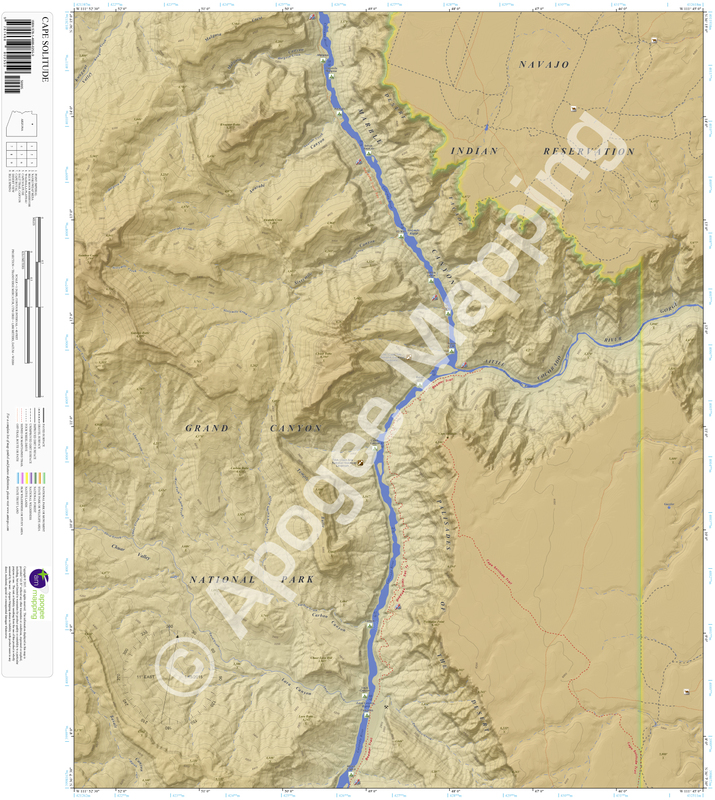 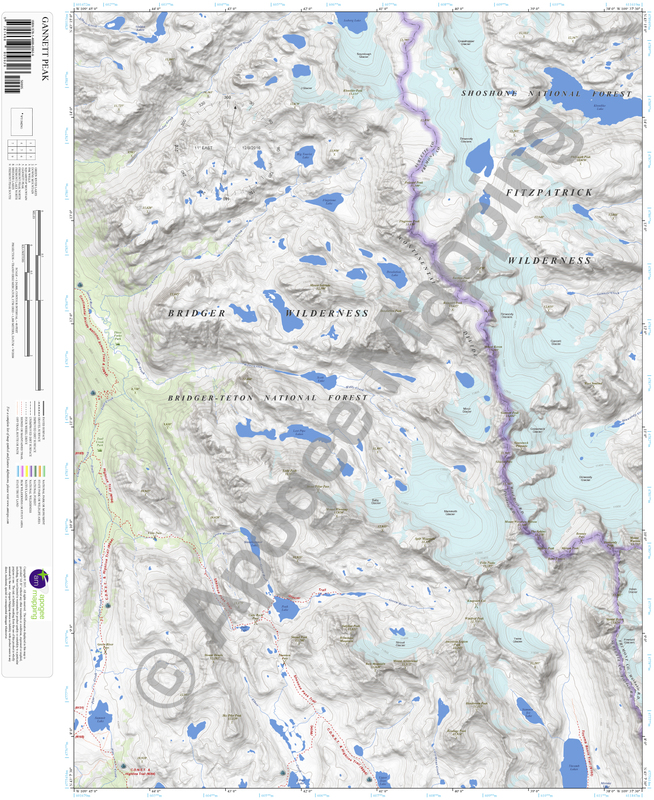 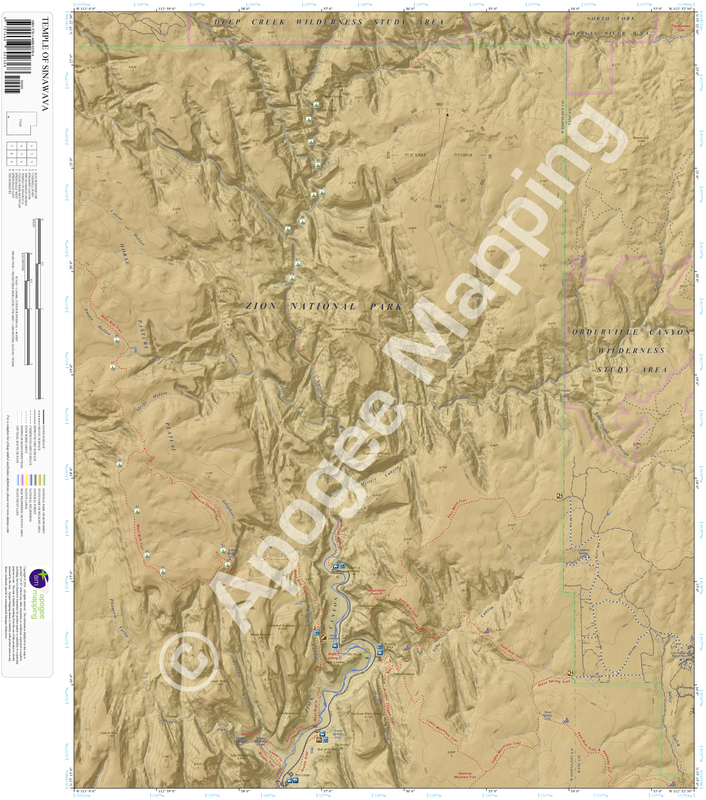 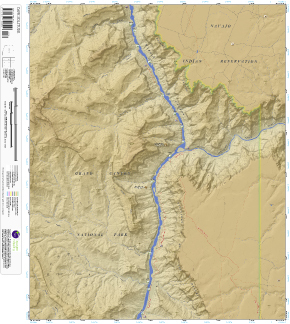 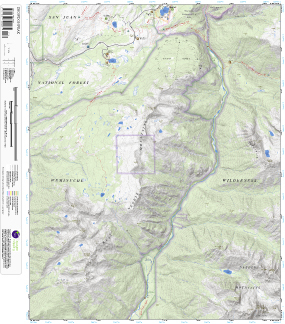 Examples – amTopo by Apogee Mapping, Inc.
amTopo maps will have a familiar look and feel for anyone who has used USGS topographic maps in the past. 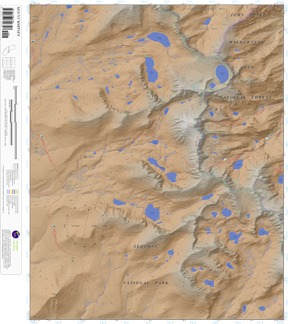 However, as you can see from the sample images below, we use more color, provide much greater detail about trails, roads and recreational facilities, and of course, all of our data has been thoroughly updated. 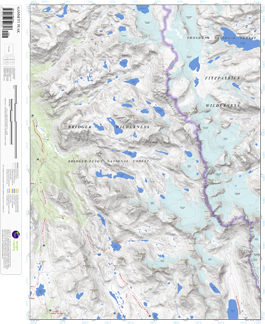 What has not changed is the accuracy of the terrain, the traditional geographic features and labels found on USGS maps, the scale of each map, and coverage. 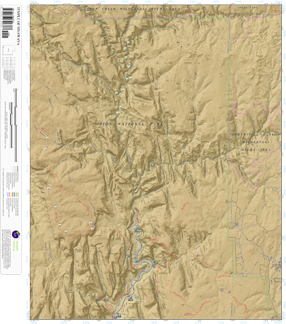 We even use the same naming convention as 7.5 Minute USGS topographic maps so that it is easy for customers to replace older maps with modern amTopo quadrangles. 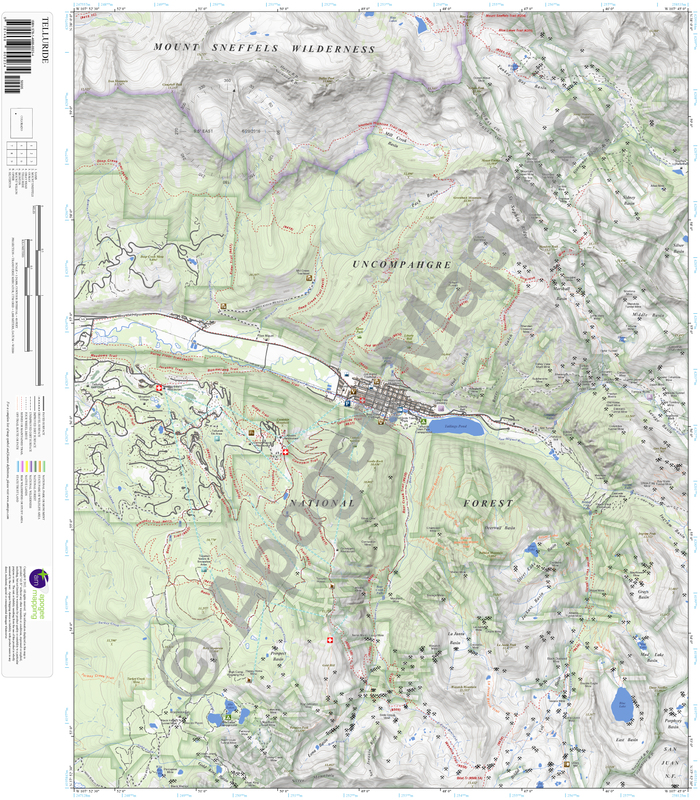 To explore a complete list of all amTopo map symbols and their definitions, browse our Map Legend. 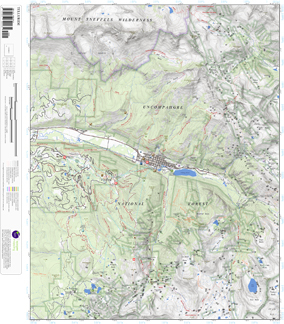 Click on thumbnails to view a larger map image.